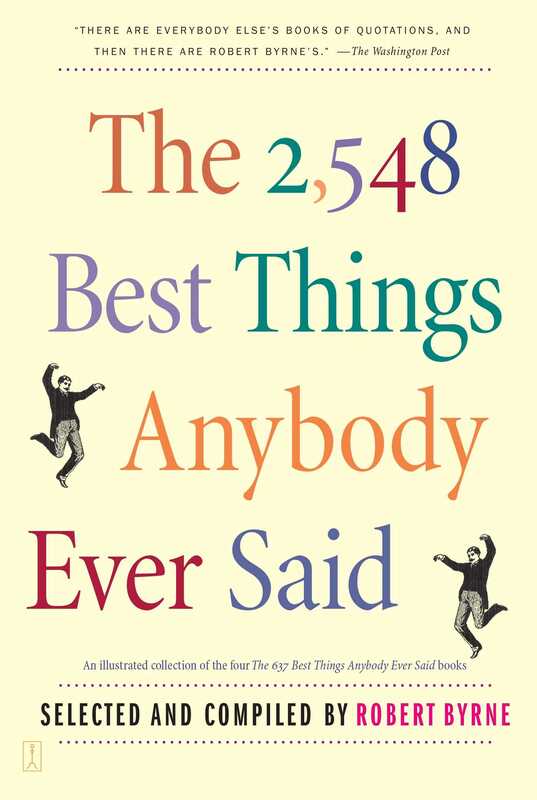 Drawing from diverse personages from Goethe to Churchill to Woody Allen, The 2,548 Best Things Anybody Ever Said is a witty wise quotation collection that deserves a special place on every humor lover's bookshelf. These unique, funny, and outrageous quotations, previously published in four separate volumes, are now gathered together in a seemingly limitless trove of pithy and often irreverent one-liners, retorts, put-downs, jokes, and last words that cover every conceivable subject and will appeal to every taste. —W. C. Fields: "Start every day with a smile and get it over with." —George Burns:” "Happiness is having a large loving family in another city." 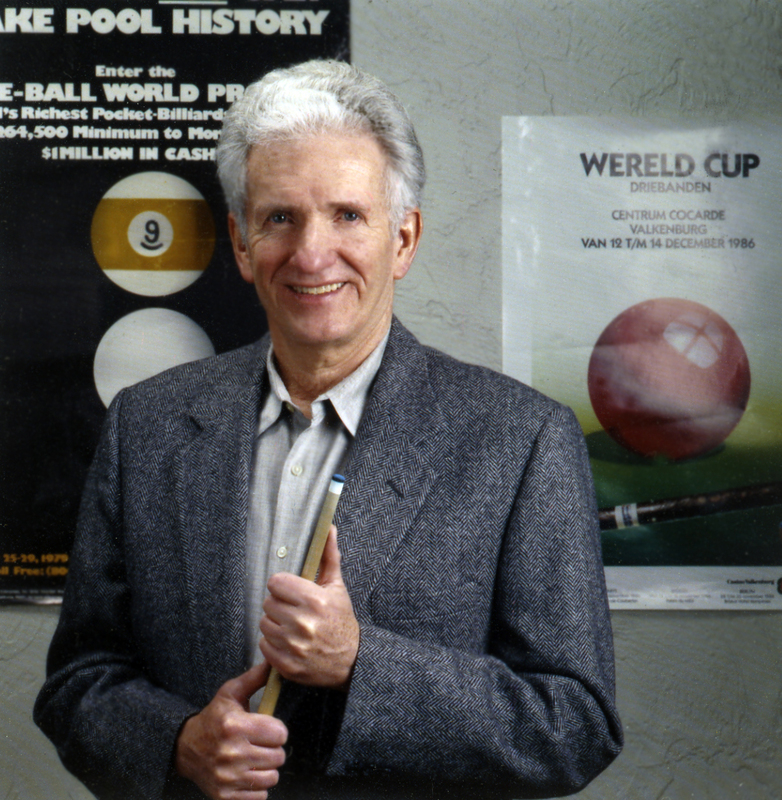 Robert Byrne is the author of seven novels, five collections of humorous quotations, seven books on billiards, and an exposé of frauds in the literary world. Byrne was born and raised in Dubuque, Iowa, where he has a regular humor column in the Dubuque Herald Times. Visit his website at Byrne.org.